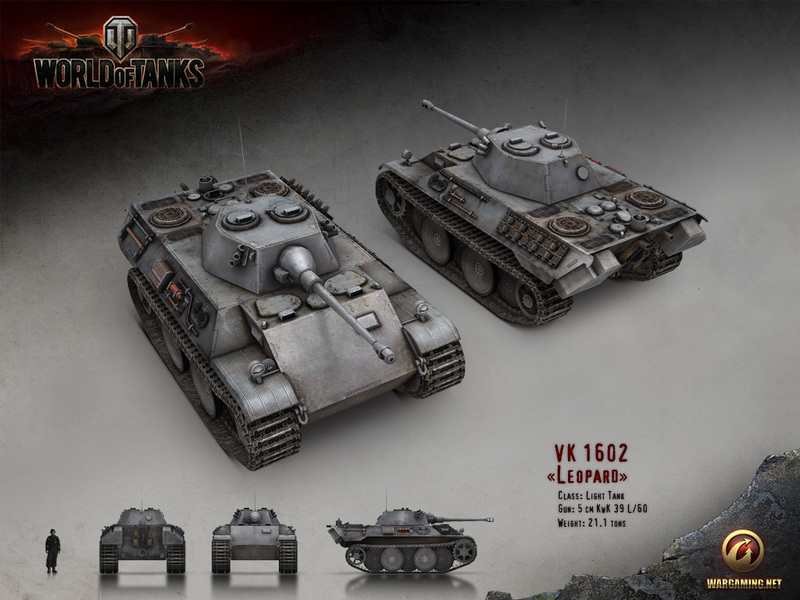 World of Tanks provides a new portion of tank history and renders. This time you will read about the legendary vehicle of World War II - German tank Leopard. Although Leopard is well-known nowadays, its production during WWII was very problematic and resulted in many project cancellations and changes. "If one asks you about “Leopard” tank what association will you have? Certainly, almost everyone will recall the main tank of the Bundeswehr. For over 50 years the tanks with this name are in service with Germany. But it turns out that during the WWII German armored forces had a Leopard, but this tank was less known than its modern descendant."